Meet up 9:00 am at Wildwood Pilot Travel Center, 493 East, FL-44, Wildwood, FL 34785 (the one West of I-75). Wheels up 9:15 am. 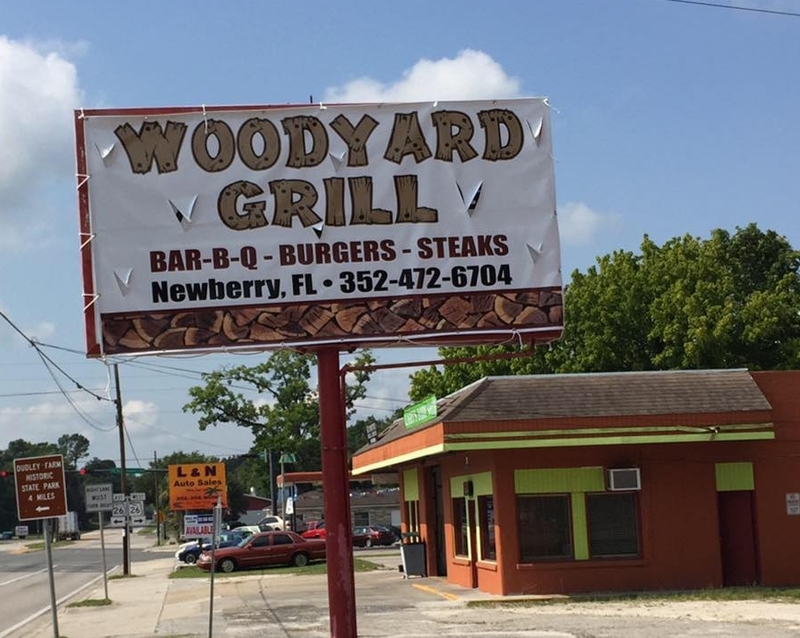 Our route will be through Crystal River, Otter Creek, and Bronson to the Woodyard Grill, 102 Northwest 1st Street, Newberry, FL. Our return trip is via 41 to Inverness and 44 back to Wildwood. Hopefully, we will meet up with some FLOcala Chapter ryders to enjoy this ryde together. Please post a comment if you plan to join this ryde.